Fuller House (R) is an American sitcom that airs as a Netflix original series, and is a sequel to the 1987–1995 television series Full House. It centers around D.J. Tanner-Fuller, a veterinarian and widowed mother of three sons, whose sister Stephanie and best friend Kimmy—along with her teenage daughter—live together at Tanner’s childhood home in San Francisco, California. 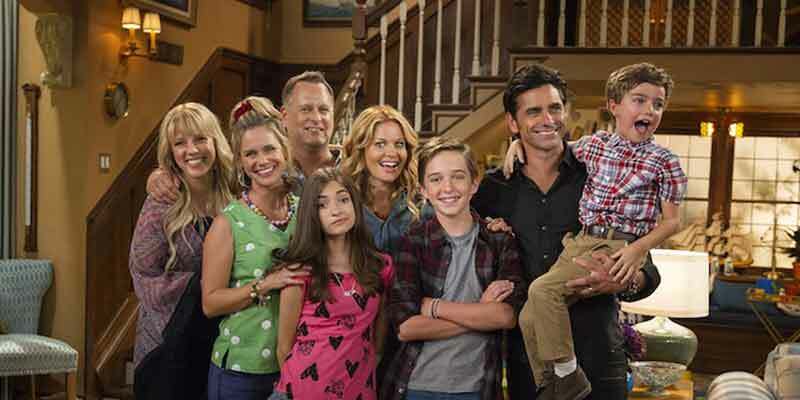 Most of the original series ensemble cast have reprised their roles on Fuller House. 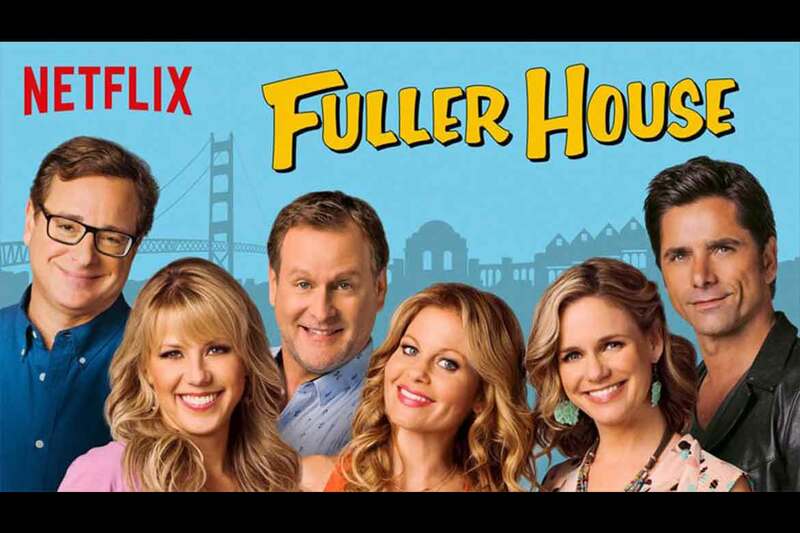 Fuller House is available on Netflix. Fuller House can only be found on Netflix it does not air on a channel. Netflix is an on-demand streaming service. This is a very inexpensive way to catch this amazing TV show as plans begin at $7.99/month. To learn more about this service read our Netflix review. This TV show can be found on just about any streaming device on the market. You can stream on a tablet, smart phone, gaming console, desktop, or a streaming device such as a Roku, Apple TV, Chromecast, AirTV, Amazon Fire TV, and more. Here are some of the top devices that can be used to access one of the services that carry Fuller House. To learn more click on the icons below or read our streaming device guide. Fuller House can be streamed using a VPN. A VPN can unlock content from services such as Netflix. You can also use a VPN to bypass blackout restrictions and geo-blocking. A VPN will increase your online security and protect your online devices. This is very useful in the United States but is even more useful internationally. By using a VPN you can view this TV show while in another country. Not every VPN is created equally so we have chosen a few that we believe to be the best VPNs to pair with streaming services such as: ExpressVPN, NordVPN, and CyberGhost VPN.